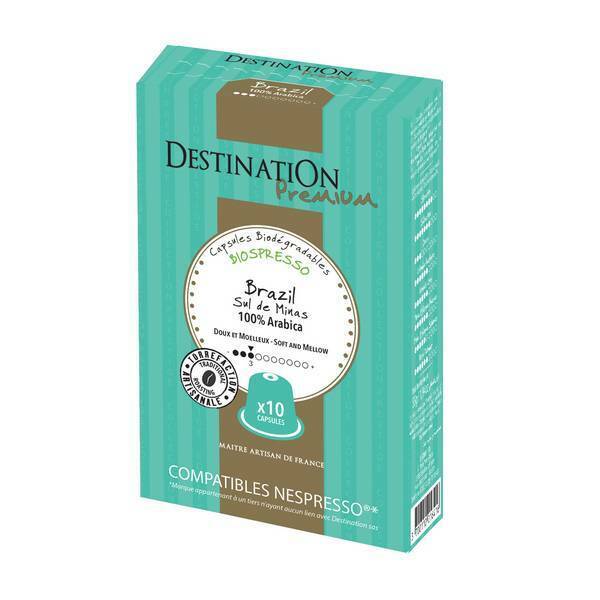 Organic, fair trade arabica coffee from the Sul de Minas, in the south of Brazil. - Weight: 55g (10 capsules). - Compatible with Nespresso machines.